The issue with registration at globalgamejam.org is now solved. Do you want to take a brake and play VR games? 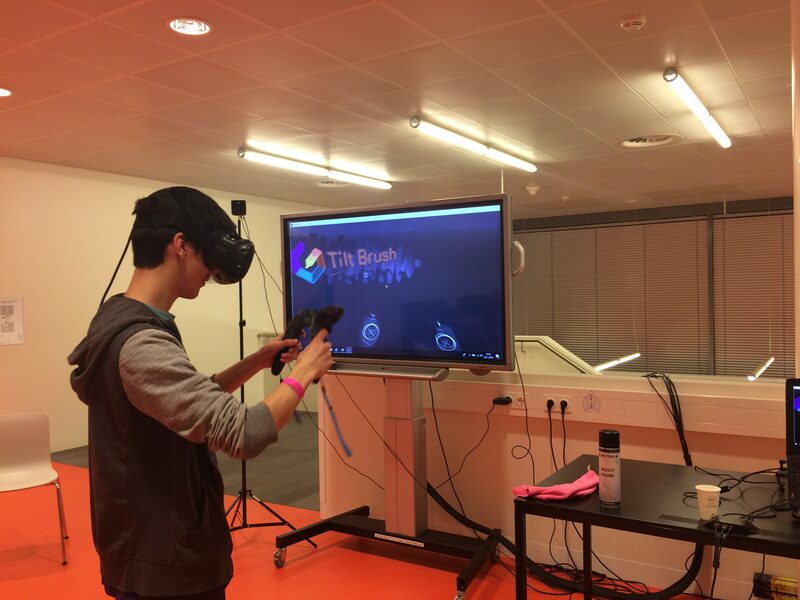 There is a Vive setup on the 2nd floor, arranged by our sponsor ING. You can log in with a hva account. Have fun! 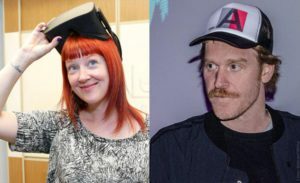 Robin Hunicke (Journey, Boom Blox, MySims, TheSims2) and Thorsten S. Wiedemann (A MAZE. / Berlin, A MAZE. / Johannesburg and A MAZE. / Magazine. Welcome, kickoff and theme announcmennt at 16:30 in the Muller Lulofshuis by Matthijs Dierckx! Diversifiers are a great way to add a little more fun or challenge to your jam weekend. Sometimes they can be very helpful to limit your scope or refine your ideas. They are totally optional constraints you can choose to add to your GGJ18 game alongside the focus of the theme. It can help your game stand out from the crowd, and you can choose up to 4 when you submit! 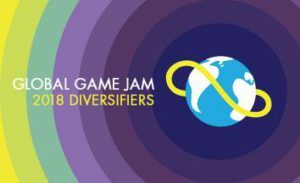 For those jammers looking to level up check out the GGJ18 Diversifiers! 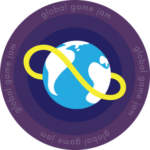 Global Game Jam 2018 – Registration opens on December 1st! We look forward to meet you again in January!